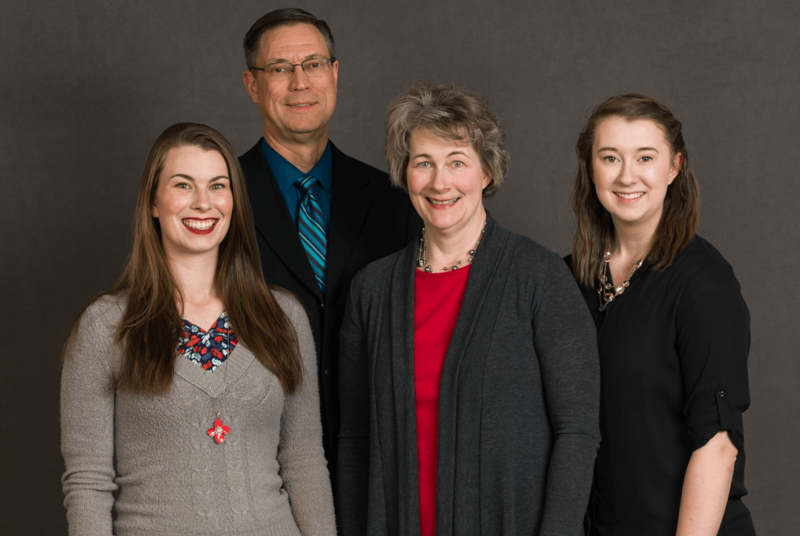 Pastor Roland Hammett joined the staff of Lehigh Valley Baptist Church in 1999 and served the church as youth director, assistant pastor, and now, presently, senior pastor. Roland came to Lehigh Valley Baptist Church with his family as a teenager. A few years later, he surrendered to the call of God to the ministry. He graduated from Emmaus Baptist Academy in 1995 and the Lehigh Valley Baptist Bible Institute in 1998 with a bachelor’s degree in Theology. He spent about a year interning at churches across the country before joining the staff of our church full-time in 1999 as the youth director. In 2010, Lehigh Valley Baptist Church voted to install Pastor Roland as senior pastor, as his father, Doug Hammett, was stepping down to follow God’s call to be a missionary in the country of Botswana. Pastor Chris Gable joined the staff of Lehigh Valley Baptist Church in 2003. He spent the majority of his growing up years at the church and graduated from Emmaus Baptist Academy in 2001. Chris was saved as a teenager in the summer of 1998, and in 2003, after graduating from college with a degree in technology, he surrendered to the call of God on his life for the ministry. 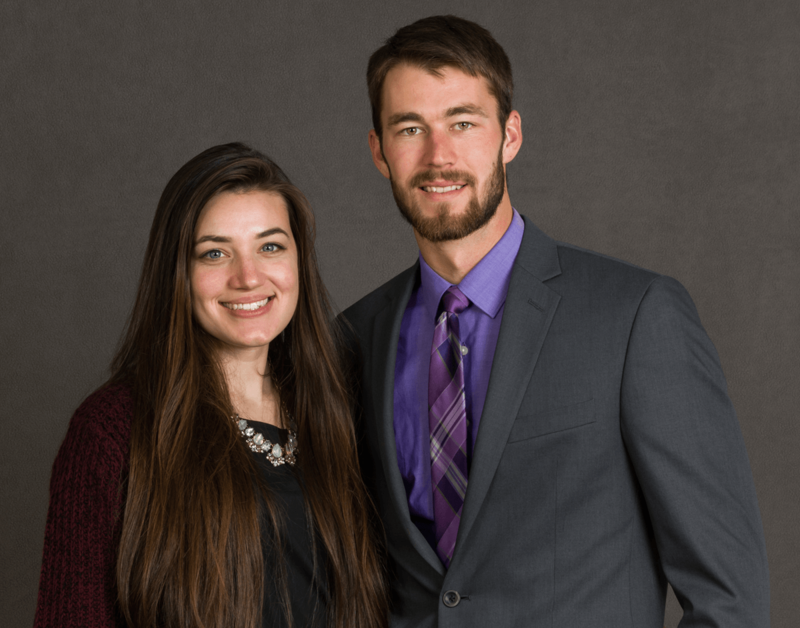 Chris graduated from the Lehigh Valley Baptist Bible Institute and received his Master’s degree from Great Plains Baptist Divinity school in 2009, before stepping in as youth director later that same year. In 2017, Pastor Gable was ordained by Lehigh Valley Baptist Church to be one of the pastors of the church. You can contact Pastor Gable directly at chrisgable@lvbaptist.org. Brian Fetterman was saved here at Lehigh Valley Baptist Church in 2005 at the age of 35. He worked in a variety of different capacities in the graphic design and printing industry before joining the staff at LVBC in the fall of 2011. 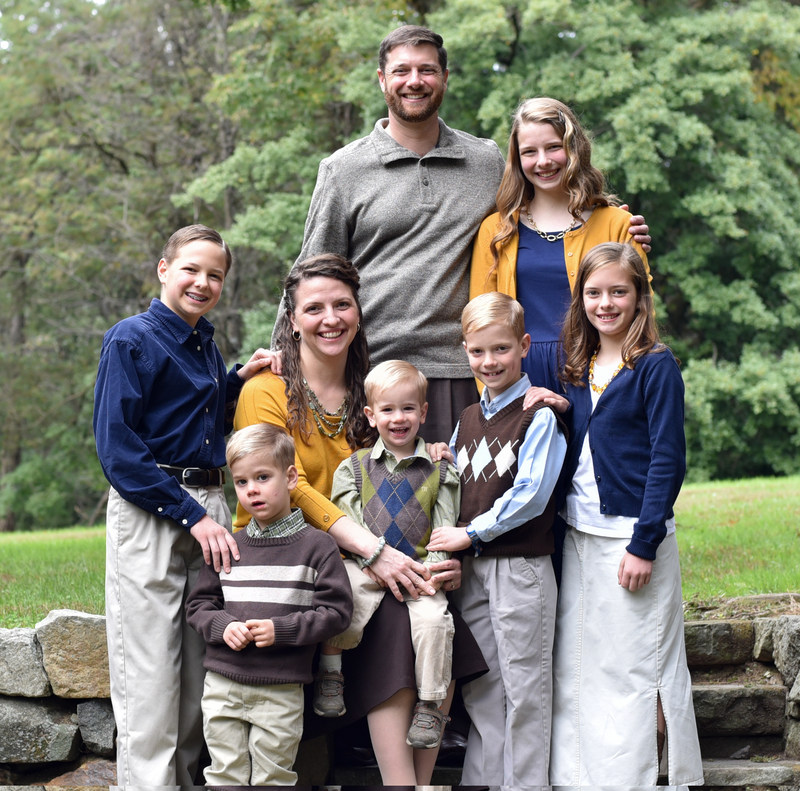 It was earlier in that year that Brian began to feel the call of God on his life for the ministry and is actively preparing through the Lehigh Valley Baptist Bible Institute as well as through the experience here on staff. 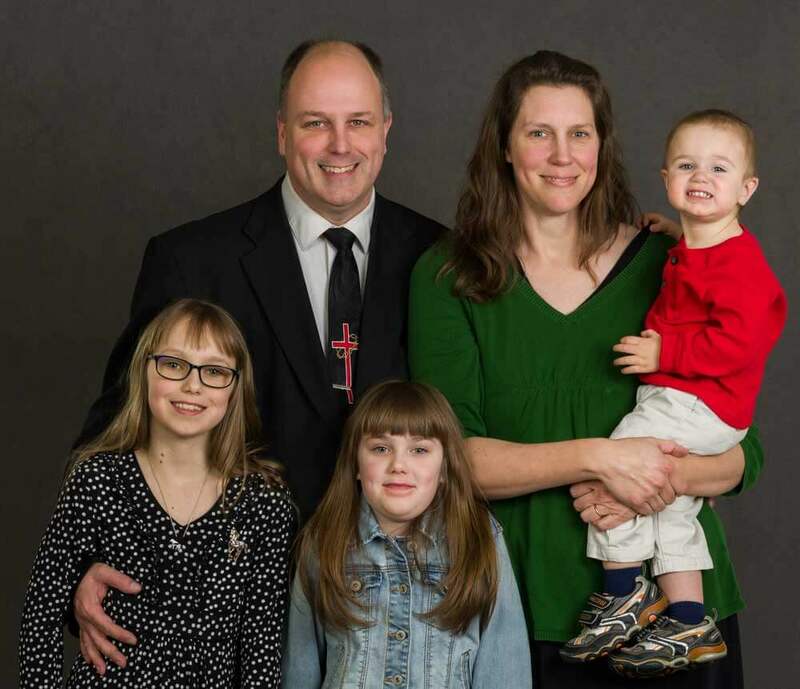 Timothy Anger has faithfully served Lehigh Valley Baptist Church and Emmaus Baptist Academy for over 20 years. He teaches the upper level math and science courses, administrates the K-12 Academy, teaches education courses in the Bible Institute, and oversees the children’s ministries of the church. Though he grew up in a pastor’s home and had made a profession as a young teen, it was later as an adult that he truly saw his lost condition and put his trust in Christ for salvation. Samuel Hammett joined the staff of Lehigh Valley Baptist Church at the beginning of 2014. He grew up in the church, with his father as the pastor for many years. 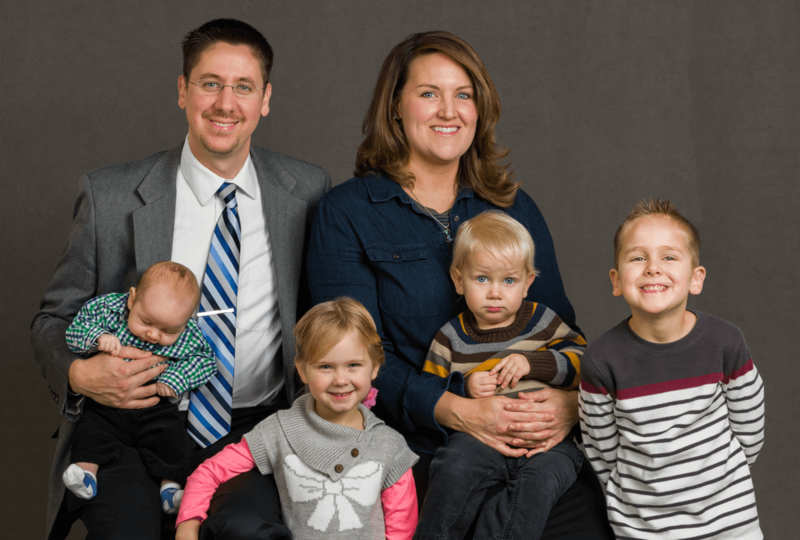 He also spent several years with his parents, while serving the Lord in Botswana as missionaries, before returning to serve here at the church. 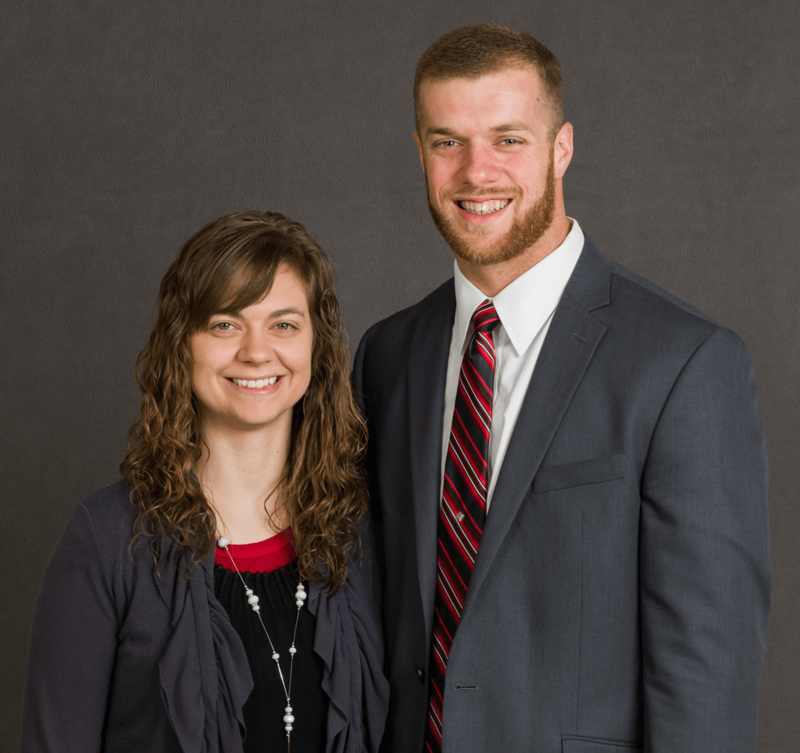 Samuel graduated from Lehigh Valley Baptist Bible Institute in 2017. Thomas Anger grew up at Lehigh Valley Baptist Church and was saved at the age of 12. He completed his training through Lehigh Valley Baptist Bible Institute in 2017 and joined the staff in 2018.